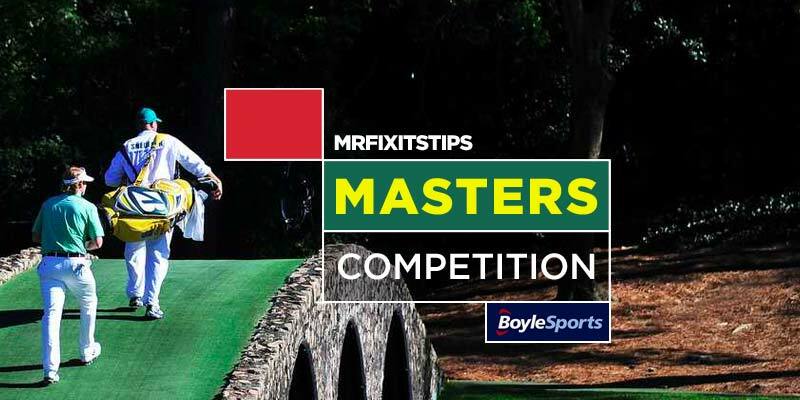 This year's Masters looks certain to serve up a thrilling finish with 19 players within 7 shots of the lead and that's reflected in the leaderboard of my 2019 Masters competition. They're closely followed by @alves and @quicksilver3333 on -26 and @alextosh on -25. Amazingly, none of the 3-man teams appear to have the same players so there's still plenty of opportunity for one member to come from the pack and take the £50 first prize. Remember, I'm paying 7 places in the competition; First place will receive a £50 free bet at Boylesports. Runner-Up will get £25, 3rd place £15, 4th and 5th place £10, 6th and 7th Place £5. There's also the small matter of the Longshot Competition, where another £25 free bet is up for grabs. Out in front at the moment is @balearic_beats who opted for Webb Simpson as his outsider and his storming round yesterday saw him climb up the leaderboard. He's three shots ahead of @Skoosh26 and @pablopower who will be cheering on Thorbjorn Olesen this evening.